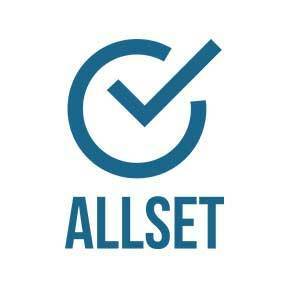 Allset is your digital insurance broker. We apply machine learning algorithms to help our users understand their needs and recommend the most appropriate coverage to them. We offer a fast, simple and frictionless online shopping experience.